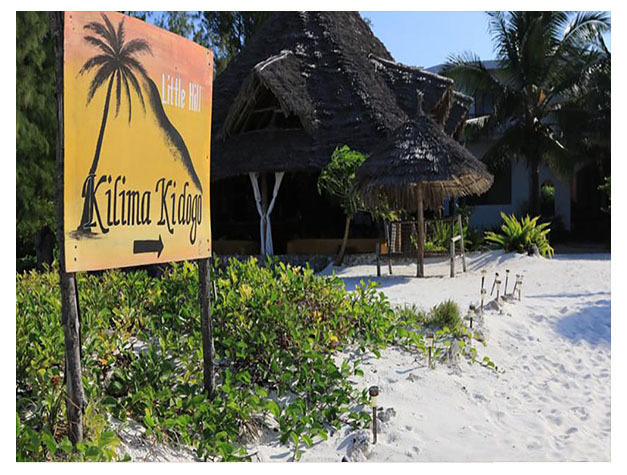 Offering an outdoor pool and a restaurant, Kilima Kidogo Guest House is offers beachfront accommodation in Paje. The accommodation will provide you with a balcony. You can enjoy garden view from the room. Extras include a desk, an outdoor seating area and a safety deposit box. 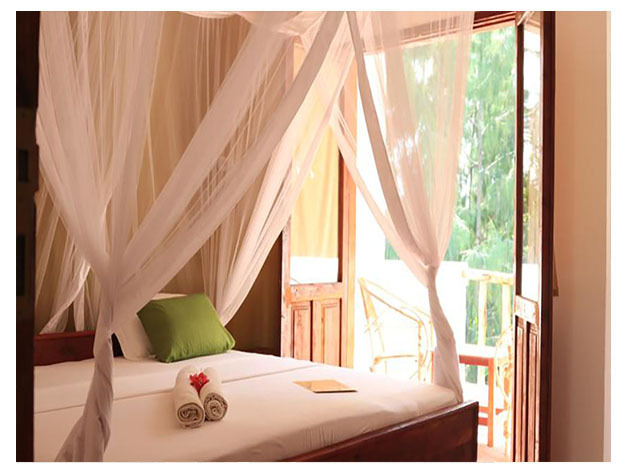 At Kilima Kidogo Guest House you will find a 24-hour front desk, a garden and barbecue facilities. Other facilities offered at the property include a shared lounge, a games room and a tour desk. An array of activities can be enjoyed on site or in the surroundings, including cycling. This resort is 76 km from Julius Nyerere International Airport. This property is also rated for the best value in Paje! Guests are getting more for their money when compared to other properties in this city.